The fervor for Modern Design has reached fever pitch as it has swept the globe but Jacques Caussin takes us to its early beginning to explore the roots of modernism. 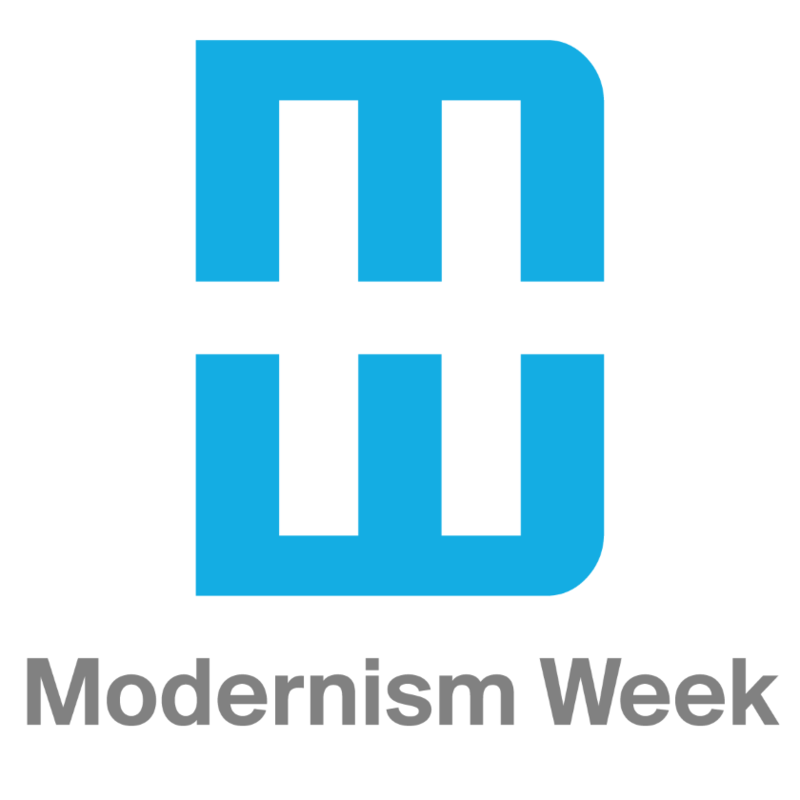 Modern always means up-to-date, current, even sometimes: what’s next? What part of “up-to-date” applies when the designers who created these pieces are long gone? Caussin explains the birth and the guiding principles of 20th Century Industrial Design when they were forged in the late 20s. The migration of people and ideas from Europe had formative and positive influence on American culture while the Great Depression did the rest. He also introduces the main players and their now iconic designs. Jacques Caussin is a Palm Springs resident and retired vintage design dealer. He specialized in 1930s American Industrial Design, having owned a prominent gallery in Soho/NYC in the late 80s. He founded the Miami Modernism Show in the mid-90s and initiated the Palm Springs Modernism Show and Sale in 2001. He is a co-founder of Modernism Week and served as board chair for 5 years. The entrance to the Annenberg Theater is located behind the Annenberg Theater Box Office, adjacent to the Palm Springs Art Museum's North Parking Lot. Handicap parking available. This event is wheelchair accessible.